I've really enjoyed the time I set aside for myself to create new designs and quilts not tied to a deadline. 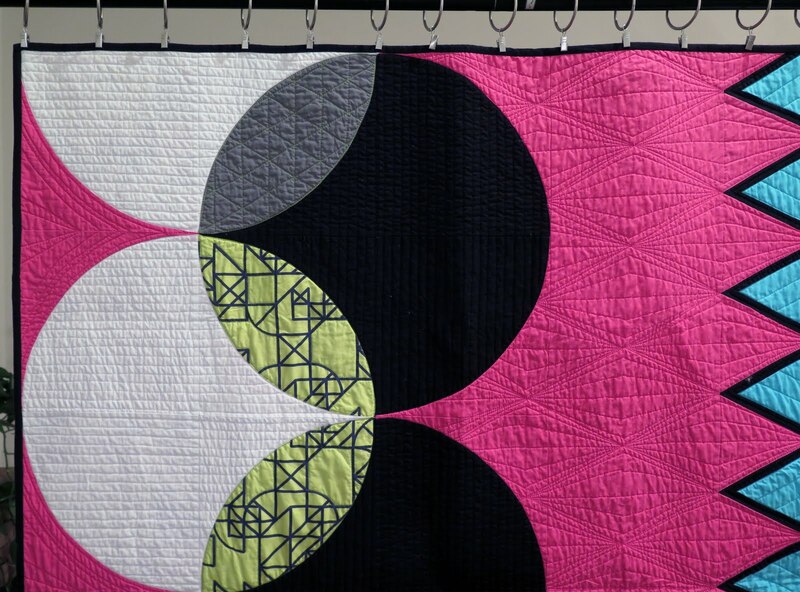 One of the projects I was able to work on and complete, which is always a bonus, is my Swatches quilt! 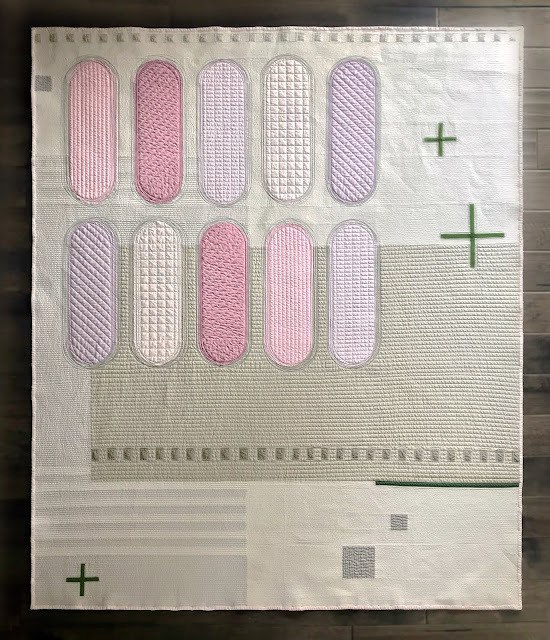 This quilt was inspired from my oil painting days; sketches, painter palettes, paint tubes, canvases, brushes, lighting and other images both concrete and abstract. I designed this quilt to convey a feeling more than actual objects tied to painting. I’m finding that more and more I’m merging my first creative love, oil painting, with my current creative love in my quilt designs. I've even started working with watercolors again mainly because the clean up is so easy. I chose the quilting to add interest and depth to the design. I took some risks, like black thread echos around the paint swatches and hand quilting the small grey squares. Most of the quilting is fairly dense and I was shocked when blocking the quilt to find out the length shrunk by 3”. I hope everyone had a great Thanksgiving. I didn't get much sewing done because I was out of town for Thanksgiving week but I got back and finished up my 20th quilt of the year, yes 20th! 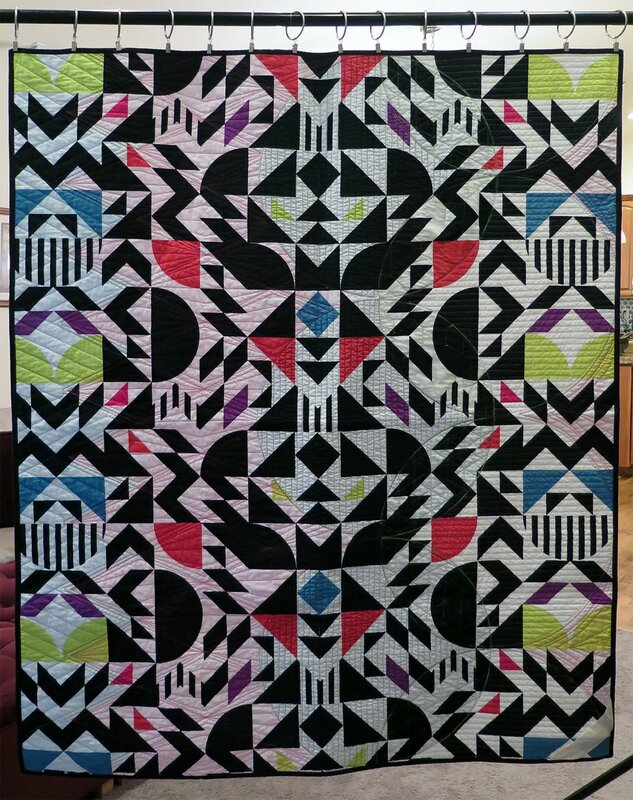 As stated before, I didn't really have a name for this design but I shared a picture of the quilt top with my friend, Haven, she said, "It looks like a Trapper Keeper that a kid much cooler than me would have had." I have to admit it does have that Tapper Keeper feel so I decided to call it The Cool Kids. Originally I wanted to design a quilt with high impact color contrast and ended up with a little, yes Trapper Keeper, a little pop art and a whole lot 1990's. I think I've turned the corner when it comes to my quilting, I hope. I read somewhere, I wish I knew where, that a quilter had proclaimed that she was a walking foot quilter and that is ok because free motion was not her thing. 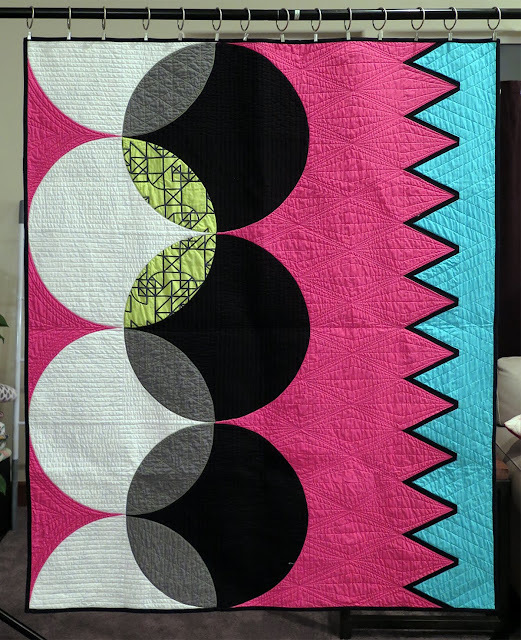 I have to admit I was feeling the peer pressure to quilt swirls and twirls manly because they get most ooooos and ahhhh, traditionally, but after reading that it's ok to be a walking foot quilter if that's what you enjoy it was very freeing and I think it's allowed me to advance my quilting aesthetic. For the first time I was more excited to about the quilting than the piecing. The last design element is the back of the quilt. I don't typically piece my backs but I do spend quite a bit of time trying to hunt down that perfect fabric. For this quilt I chose Libs Elliott's True Love fabric line. The accent fabric on the front is also from that line. The graphic bold colors and contrast went perfectly with this design. 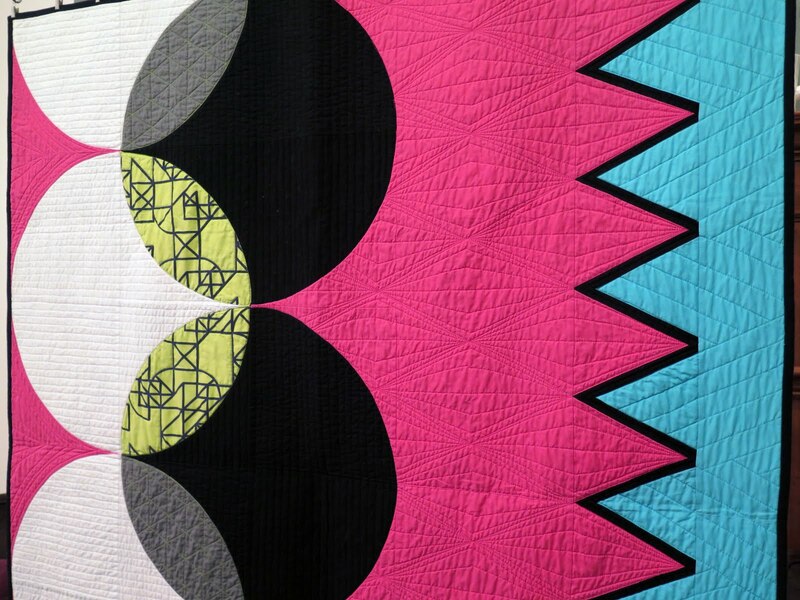 Finally, did you catch that this is my 20th quilt this year? 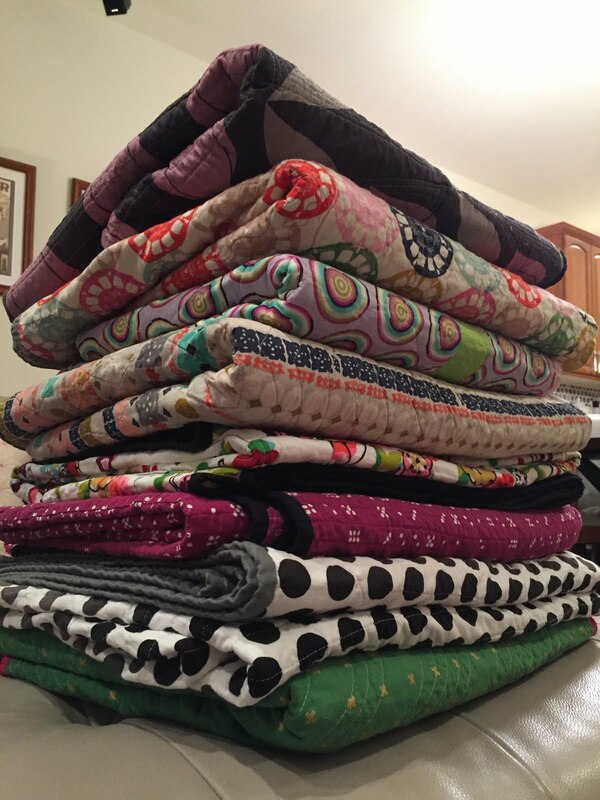 I've made 17 lap/throw quilts, 1 baby quilt and 2 mini quilts. I've also made 6 quilt tops, entered quilts into 4 shows and written 3 patterns! I was shocked! 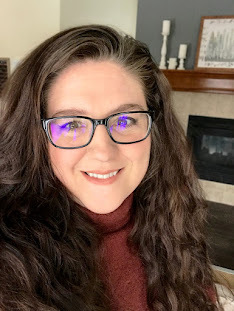 Again, I hope everyone had a great Thanksgiving with friends and family and thank you for reading my blog and sharing a love of quilts.